If you’re still scrabbling for Christmas gift ideas we’ve got a bit of bad news: it’s far, far too late. 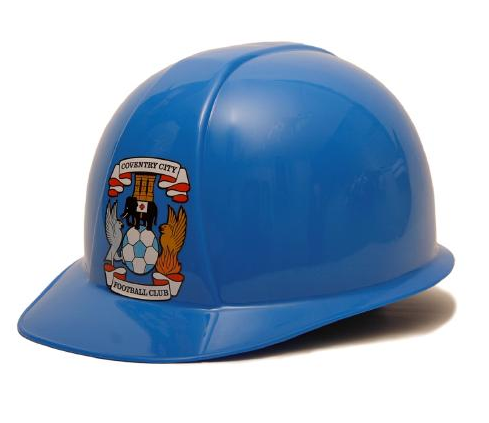 Conforms to BS EN 397:1995 and currently reduced to clear over on Cov’s online store – just £3 and it’s yours! We hope it’s been useful!